No, this isn't a mistake. 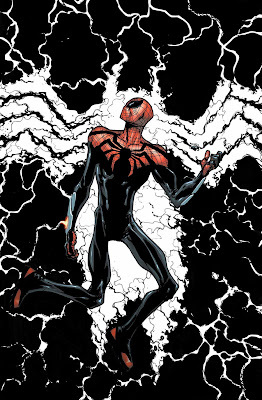 There wasn't a VENOM solicitation for November. As of right now there is no word if the book has been cancelled, there just isn't an issue coming in November, or if the title will be rebooted. As I get more information I will update the site. Superior Showdown! 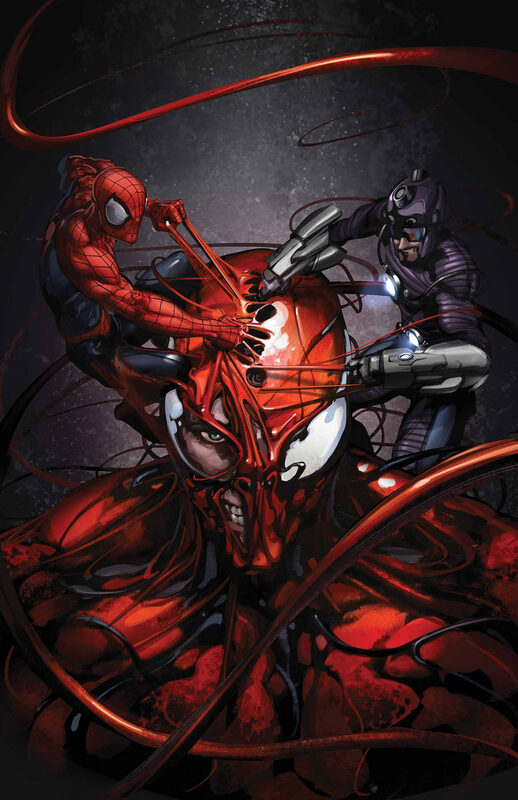 Superior Spider-Man versus Superior Carnage—but does the Wizard have one more trick in his mind-controlling hat? 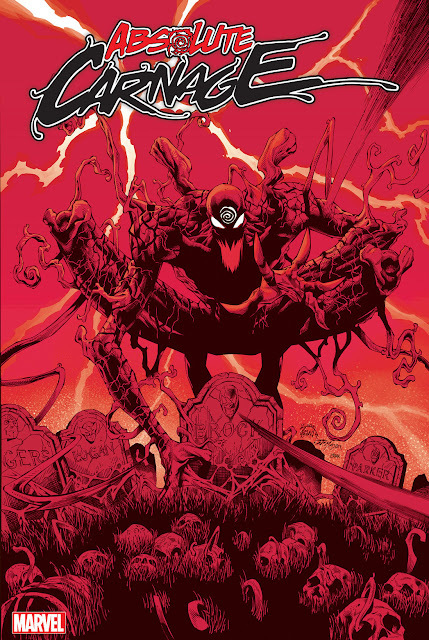 Has Carnage become unleashed for good? 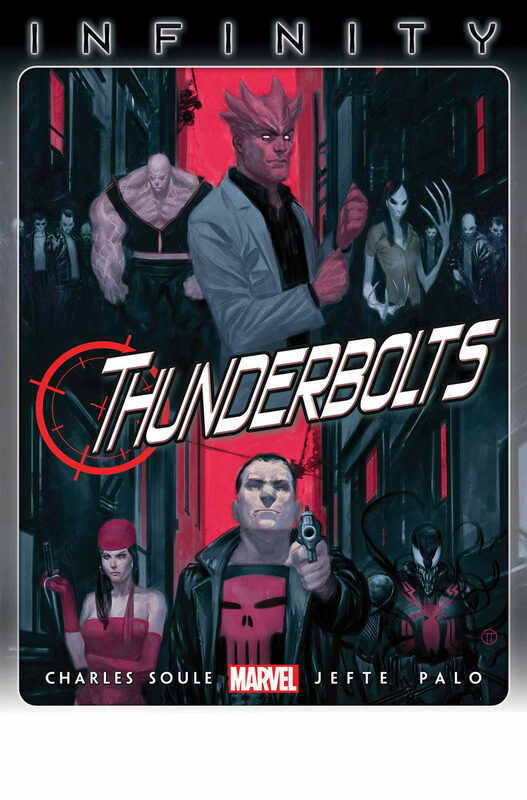 The most nefarious and wicked miniseries of the year comes to an epic conclusion! The first issue in THE DARKEST HOUR – the Spider-Event of the year! 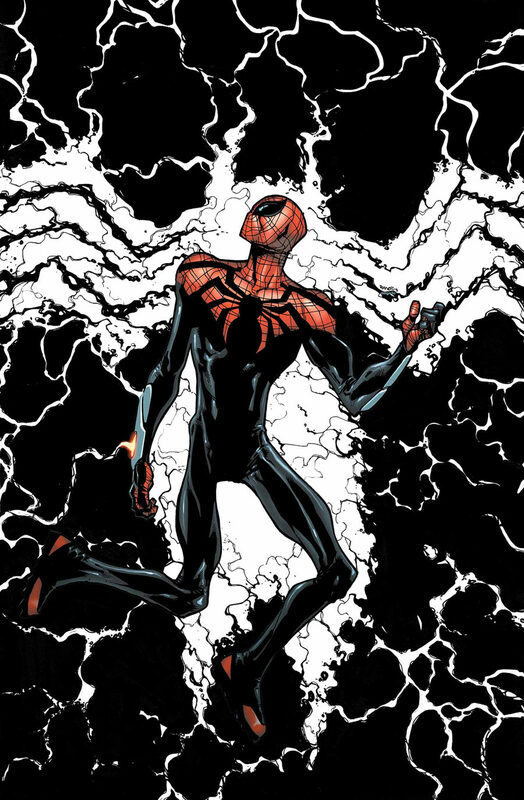 Flash Thompson, the Secret Avenger known as Venom, is back in town for his first run-in with the Superior Spider-Man! Will their first encounter be friendly, or will Flash sense something perilous about Peter Parker’s presence?